Announcing our 2019 Gala! 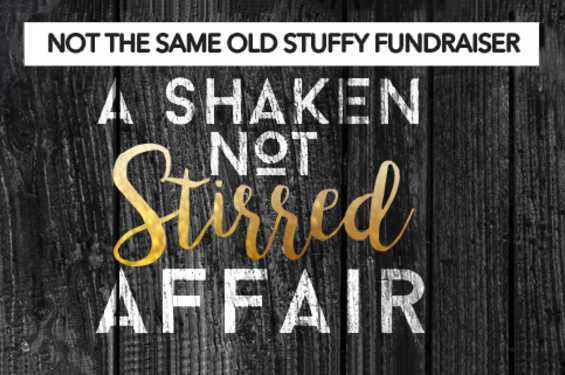 Tired of attending stuffy fundraisers? Come celebrate with us instead at A Shaken Not Stirred Affair, one night only on April 26! Your $40 ticket gets you a full meal catered by Price Creek Event Center, an evening of games and prizes, plus an exclusive Cabaret performed by Old Creamery Professionals. This is one of our favorite events of the year and seating is limited, so be sure to reserve your spot early. The Price Creek Event Center (4709 220th Trail) is located past the Festhalle Barn on the main street in Amana.